As we consider a successor for the E-5, we are not only chasing high image quality and high performance. We would also like to provide the benefits of a small body size. You may remember these policies were also a key part of the Four Thirds concept itself. We are considering several different ideas for a body that would accept Four Thirds lenses, but would also have on an acceptably compact size. 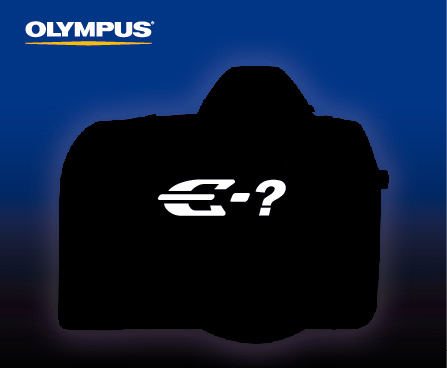 At this moment, we cannot say anything for sure, because there are many possibilities -- it could be Micro Four Thirds, or Four Thirds, or somehow a hybrid. We are currently studying several options, but we've not yet decided what form the camera should have. This entry was posted in Olympus and tagged Olympus E-6. Bookmark the permalink. Trackbacks are closed, but you can post a comment.